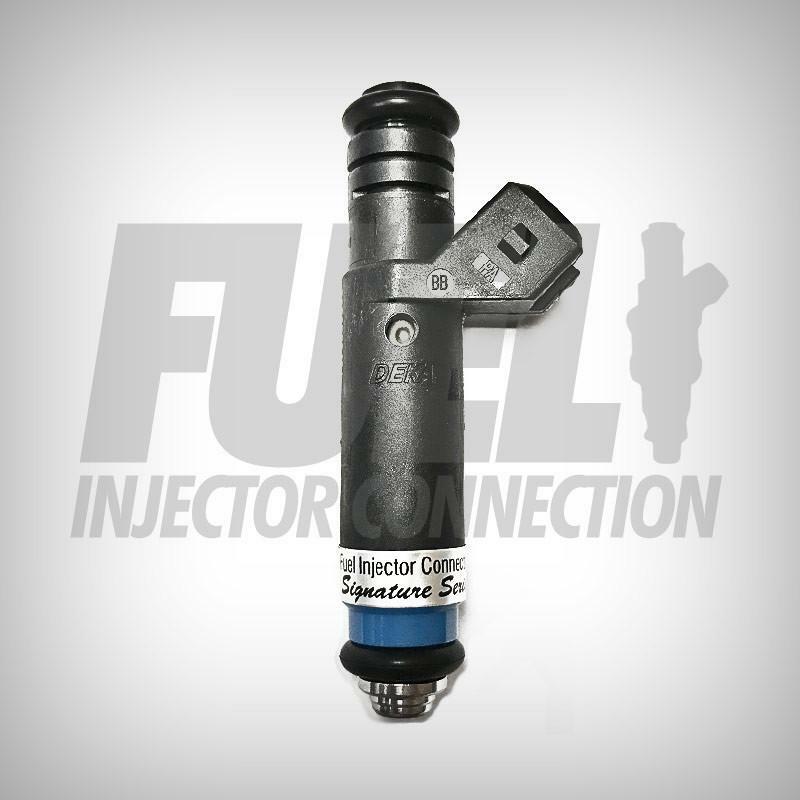 WE HAVE A TRADE IN PROGRAM SO YOU CAN GET BIGGER INJECTORS AT ANY TIME. WHAT VEHICLES DOES THE SIGNATURE SERIES GO IN? WE HAVE FITMENT AVAILABLE FOR EVERY APPLICATION. JUST TELL US YOUR CAR AND ENGINE COMBINATION.